With General Motors, the biggest news lately has been the possible sale of GM’s Germany-based subsidiary Opel to the French automaker, the PSA Group (Peugeot, Citroën, DS). Of the many questions asked—what will happen to the manufacturing jobs, will Opel be able to actually turn around its years-long slump, would Opel be better as just an electric-vehicle brand—one has actually been answered: Will PSA have to drop the GM-platform Ampera-e (known as the Chevy Bolt elsewhere)? According to a report from German magazine Manager Magazin, which has been covering Opel’s sale, GM CEO Mary Barra would allow PSA to use the EV technology in the Opel Ampera-e under license in Europe—so, no, they would not have to drop it. 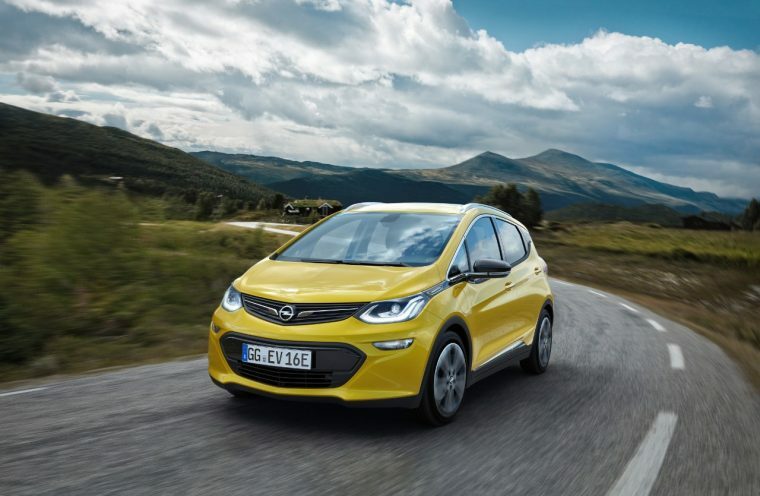 In fact, if they are allowed to use that technology, PSA could potentially use the platform to build a range of EVs, or even convert the brand to all-electric, as was the plan of Opel CEO Karl-Thomas Neumann that Manager Magazin reported last week. Continuity seems to be the theme of Opel buying talks, as workers have been concerned the hand-off would result in layoffs. However, as Barra said, PSA Group CEO Carlos Tavares is keen on keeping things flowing at Opel, so will be keeping Neumann and Opel’s executive board in place. Opel again declined to comment on the report.